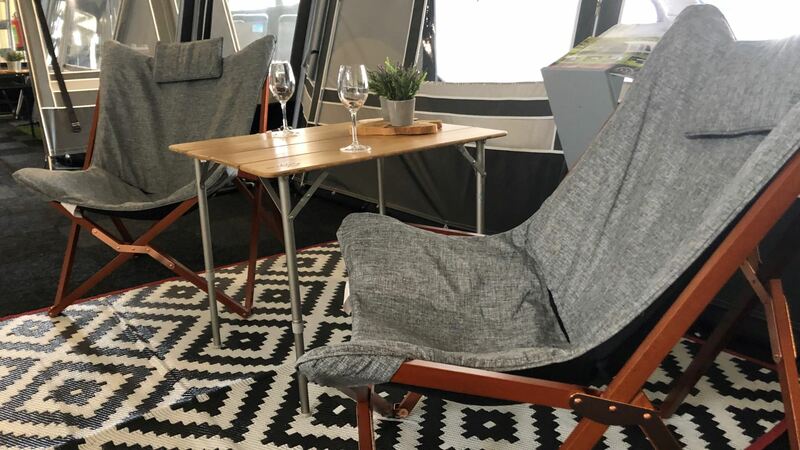 The Fortex Circum awning has a deep detachable canopy of 110cm deep. The sides are designed with rectangular windows with blackout flaps on the outside. The side panels can be completely zipped out and can be zipped half open. The Circum Awning with pet canopy is available as standard in the main colors light gray or dark gray. There is also the choice between a number of accent colors. This makes it possible to adapt the tent to your personal preference. The canopy protects the ventilation openings and entrance against the weather. The awning can also be placed without the pet canopy, because it has been made removable.